Of the Democrats running, Joe Biden, 76, would be the oldest and most experienced politician in the race. 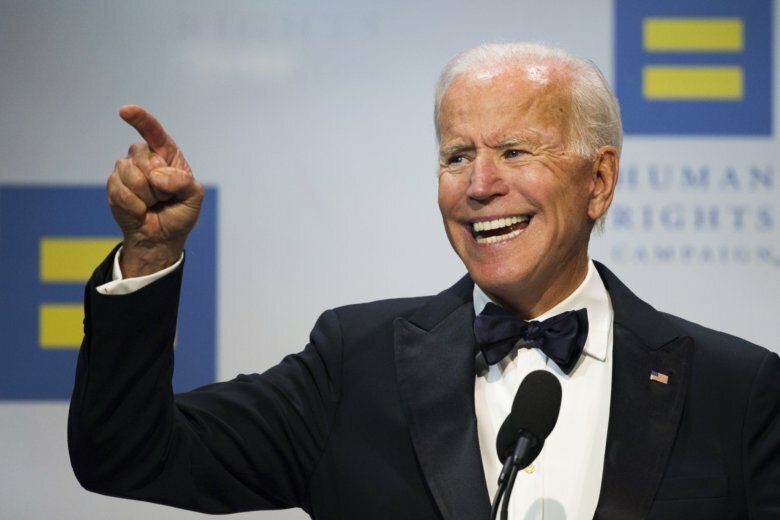 Former cast member Jason Sudeikis returned to “Saturday Night Live” to reprise his role as former Vice President Joe Biden in light of allegations that Biden inappropriately touched women at political events in the past. 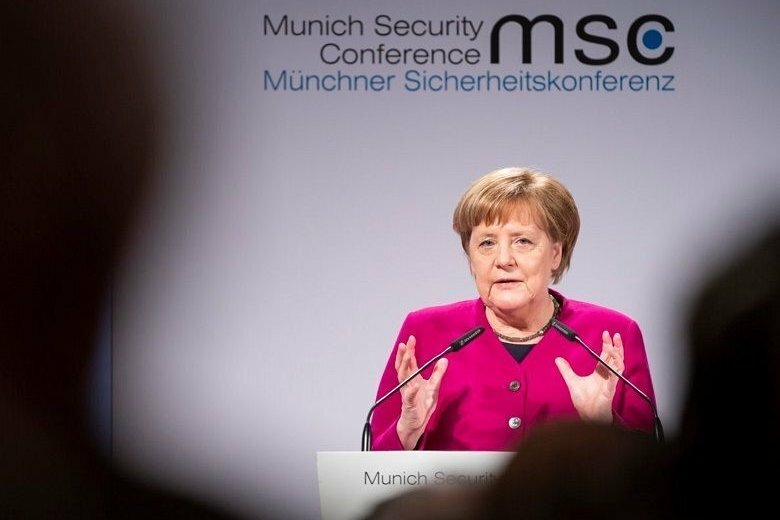 Days after a former Nevada lawmaker claimed Joe Biden inappropriately touched and kissed her in 2014, a leader in the #MeToo movement is coming to his defense. 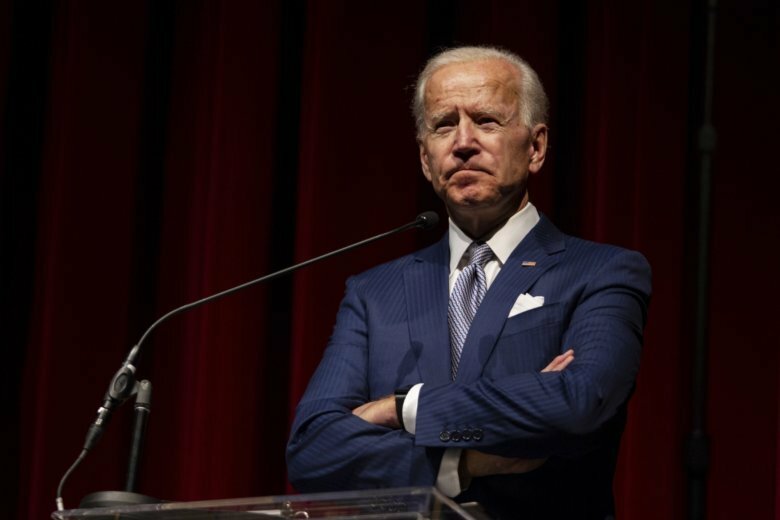 A former Nevada state assemblywoman on Friday said former Vice President Biden made her feel “uneasy, gross, and confused” in 2014 at a campaign event where she says he kissed her on the back of her head. 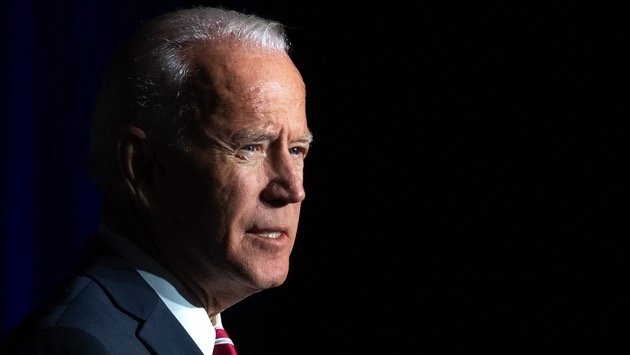 On My Take, Clinton Yates why few are thrilled about a potential presidential bid from Joe Biden. 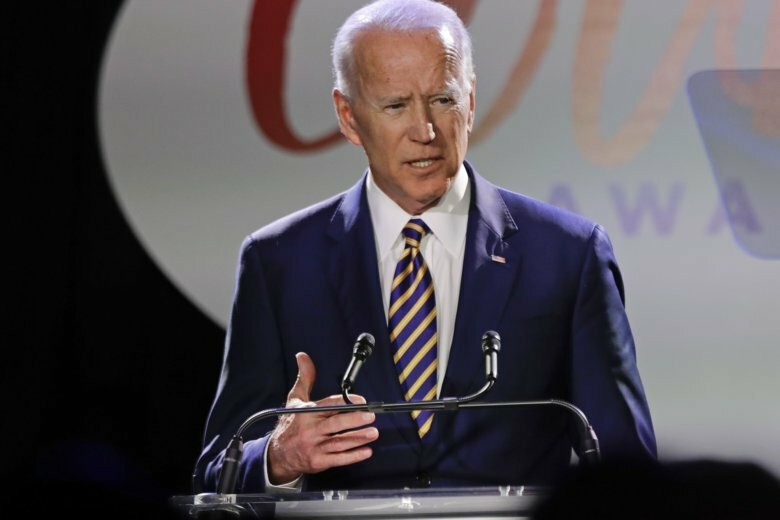 Former Vice President Joe Biden on Tuesday teased out themes of a possible presidential candidacy, criticizing President Donald Trump’s leadership while questioning Republicans’ commitment to middle class America. 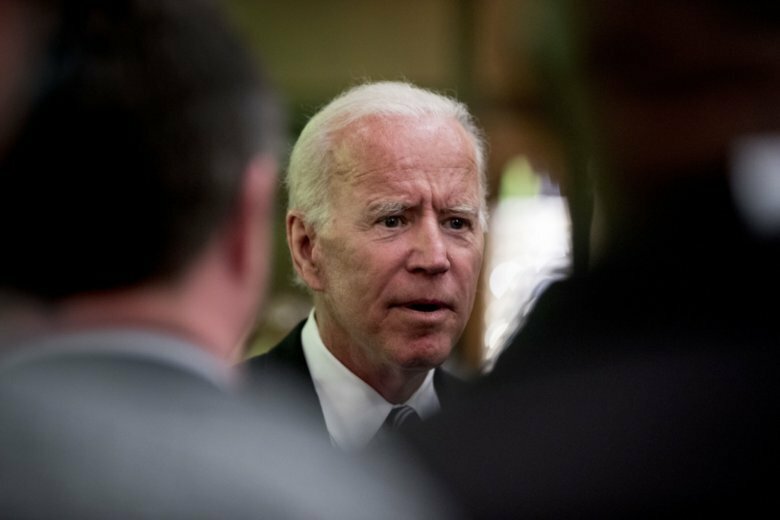 A Maryland breeder who once sold a puppy to former vice president Joe Biden will serve no time in jail after pleading guilty to animal cruelty. 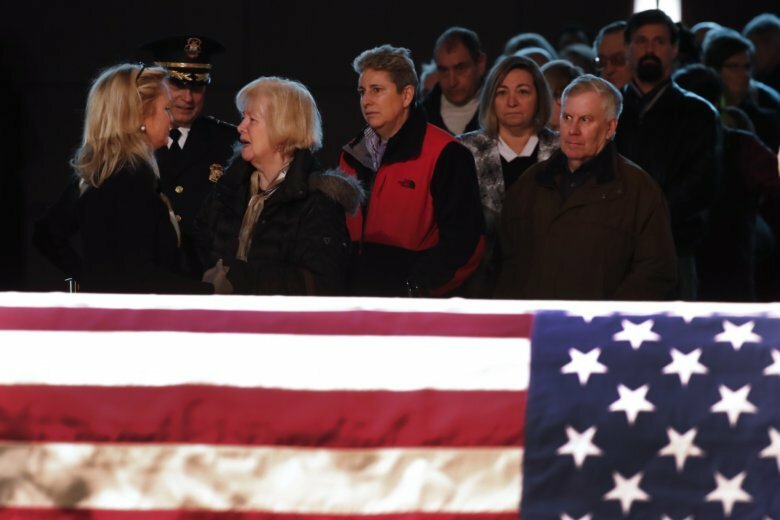 Former Democratic Vice President Joe Biden said Sunday he promised his dying son Beau he would not retreat from life after his son’s death and he promised he would stay engaged. 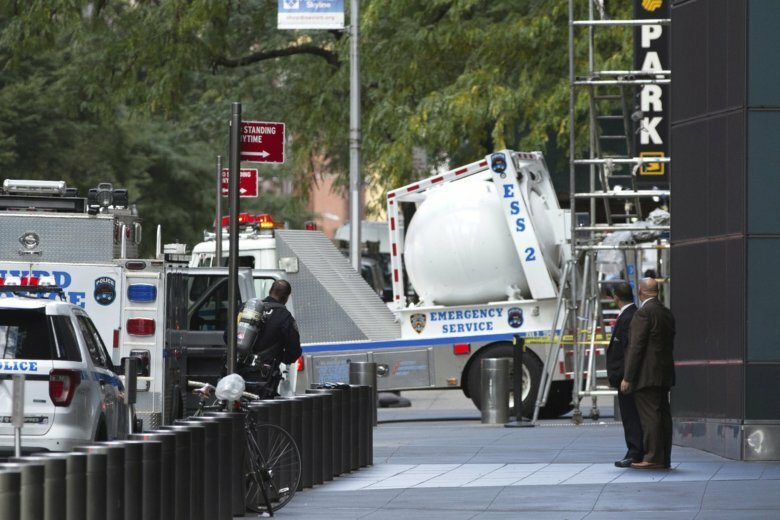 Police intercepted suspicious packages addressed to actor Robert DeNiro and former Vice President Joe Biden on Thursday, and investigators said they were similar to crude pipe bombs sent to former President Barack Obama, Hillary Clinton and CNN. 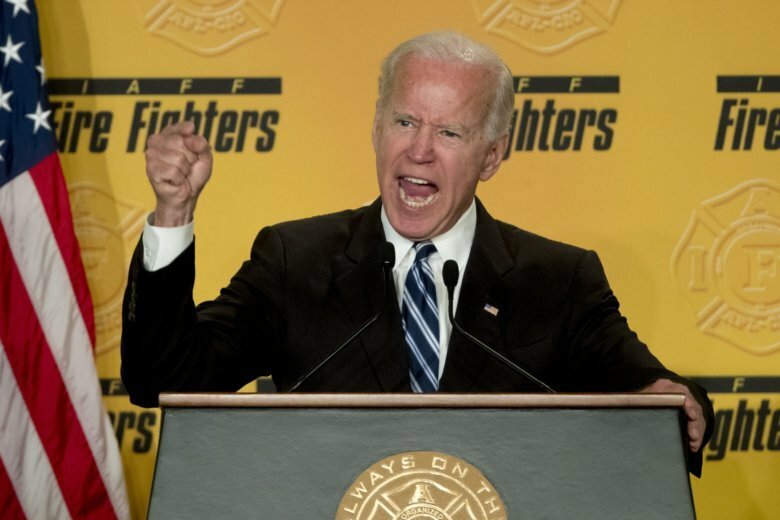 Biden met Friday with union leaders and workers at Newport News Shipbuilding at the union hall in Newport News. 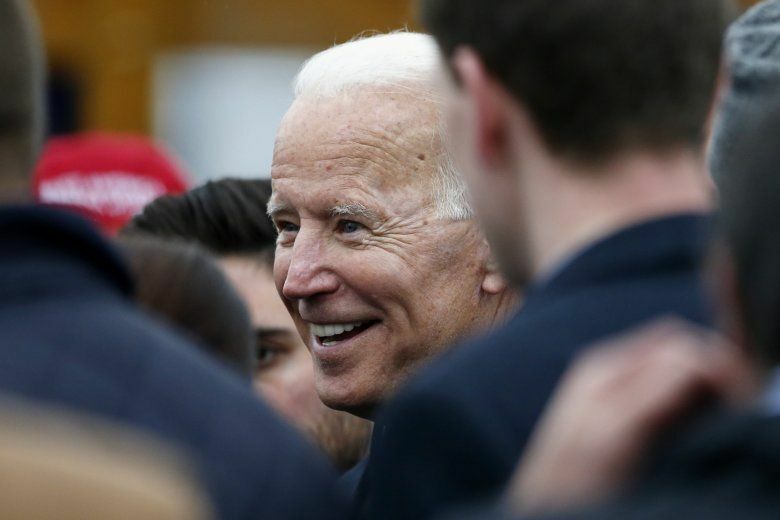 The former vice president who’s among several Democrats who could run for president in 2020, stopped to shake hands with several people on his way into the building Friday afternoon.